MrQuick.net: historium: Paul Newman and Joanne Woodward at the 1958 Oscars. Clutched in her left hand is her Best Actress Oscar for her performance in Three Faces of Eve. 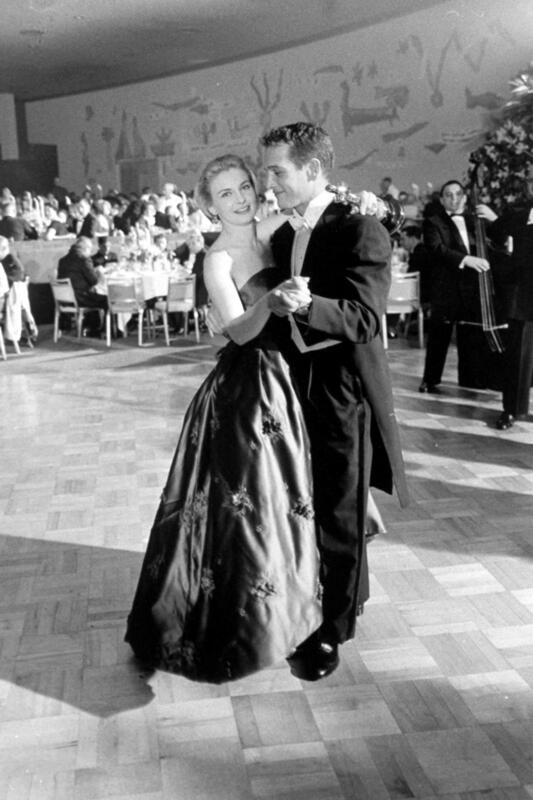 historium: Paul Newman and Joanne Woodward at the 1958 Oscars. Clutched in her left hand is her Best Actress Oscar for her performance in Three Faces of Eve.